Coming up with the perfect outfit is always a challenge. Checking in store after store trying to piece items together, not knowing what works and what doesn’t. And during your journey, you realize there’s a whole lot of something going on. There’s just one trend that seems to be everywhere you go. 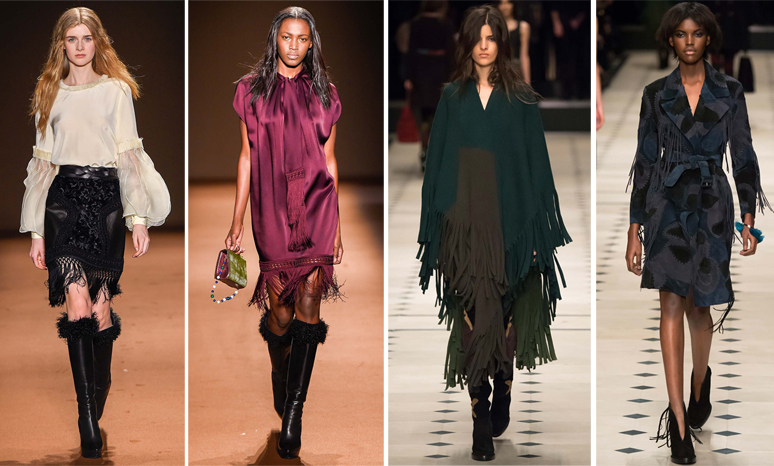 Weather you love it or hate it, this season suede and fringe designs are the look. 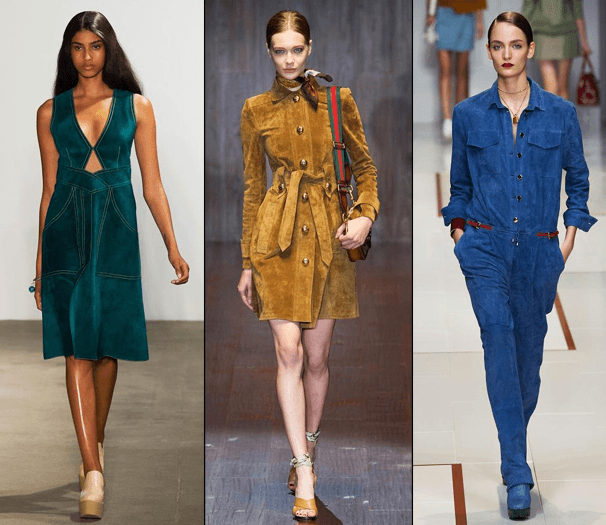 From the runways to the department stores, suede and fringe pieces will leave with no choice but to consider jumping on the bandwagon.